Hurricane Sandy battered New Jersey’s seaside towns especially hard and it will take billions of dollars and many, many years to recover from the devastation. In addition to the high winds and massive floods many homes were destroyed by fire. 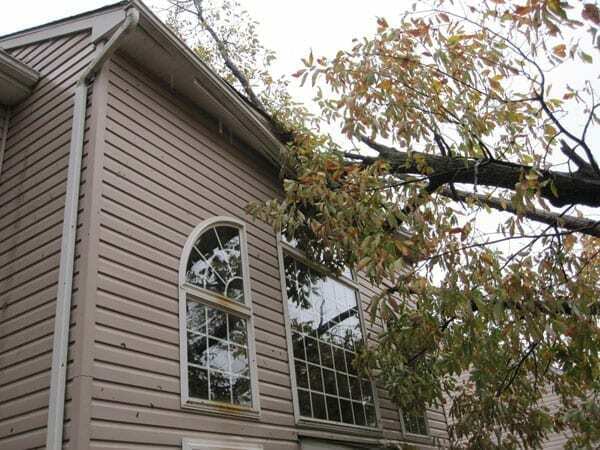 Our priority will be to repair and replace windows for NJ home and business owners. Our thoughts and prayers are with you during this tragedy.